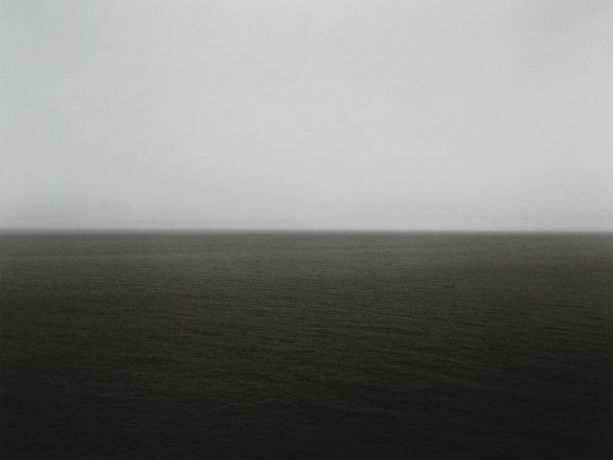 Hiroshi Sugimoto è nato a Tokyo, in Giappone, il 23 febbraio 1948. Nel 1970 si laurea in scienze politiche e sociologia presso la Saint Paul’s University di Tokyo e quattro anni dopo si laurea in Belle Arti presso l’Art Center College of Design di Los Angeles. Lo stesso anno si trasferisce a New York, dove vive e lavora tuttora. È un fotografo ampiamente apprezzato, che ama suddividere il suo lavoro in diverse serie (Dioramas, Portraits, Theatres, Seascapes, Architecture, Lightning Fields…). Stop Time, Fondazione Fotografia Modena, Italy. Aujourd'his le monde est mort [Lost Human Genetic Archive],Palais de Tokyo, Paris. 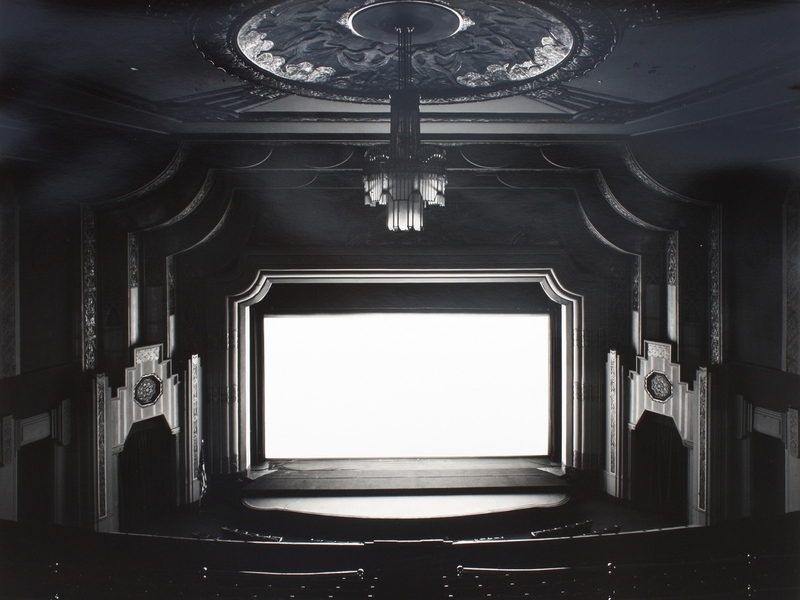 SANBASO, divine dance – Mansai Nomura + Hiroshi Sugimoto, directed and set & constume were designed by Sugimoto, Solomon R. Guggenheim Museum, New York. ("Kannon Pilgrimage" from The Love Suicide at Sonezaki), produced / (artistic) directed by Sugimoto. Kanagawa Arts Theatre (KAAT), Yokohama. Aug.14-16. Imakojima-Art, Architecture Collection, Yurinsou, Ohara Museum, Okayama. April 14 - May 17. History of History, The National Museum of Art, Osaka. History of History, 21st Century Museum of Contemporary Art, Kanazawa. San Francisco/ Villa Manin Centro d'Arte Contemporanea, Udine, Italy. Mathematical Forms, Galerie de l’Atelier Brancusi, Centre Pompidou, Paris. Joe, Pulitzer Foundation for the Arts, St. Louis / Gagosian Gallery, Beverly Hills. History of History, Smithsonian, Arthur M. Sackler Gallery, Washington D.C.